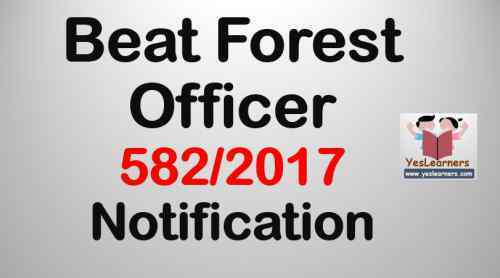 Kerala PSC has invited applications for the post of Beat Forest Officer 582/2017. Beat Forest Officer was earlier known as Forest Guard. The previous exam for the post of Beat Forest Officer in 2016-17 and many candidates went on to secure the job. Both male and female candidates can apply. A common ranklist will be prepared. Applications are invited statewide and one can apply for any of the district in Kerala except Alappuzha. It is a golden opportunity for all candidates who dream for a good job. 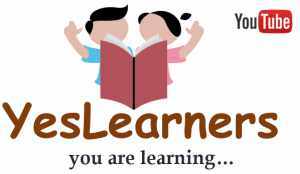 Beat Forest Officer is one of the most wanted jobs in Plus Two Level jobs. The job will include works like patrolling and security of forest areas. After the exam, the successful candidates will have to undergo endurance test followed by Physical Efficiency Test. Endurance Test: All male candidates shall successfully complete an endurance test of running 2 Kilometres in 13 minutes. All female candidates shall successfully complete an endurance test of running 2 Kilometres in 15 minutes. Male: Height-A minimum of 168 cms, Chest-A minimum of 81cms around the chest and an expansion of 5 cms. Male: Must qualify in any of the Five events out of the Eight events.